The support you can count on. Through our concierge service, we make sure that your plan of care is in line with your doctor’s health or recovery plan and your changing condition. 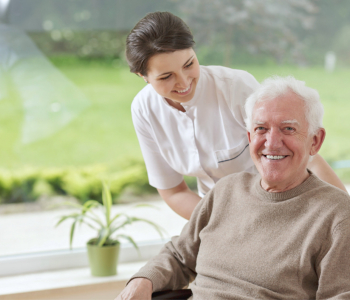 We also base our care plan on our initial assessment and through our discussion on your care preference. Contact us or set an appointment so you can discuss with our representative how we can assist you through our concierge services.